HadyAvi 是有能力判斷 影片中移動物體嗎 ? 那旁邊人會算嗎 ? 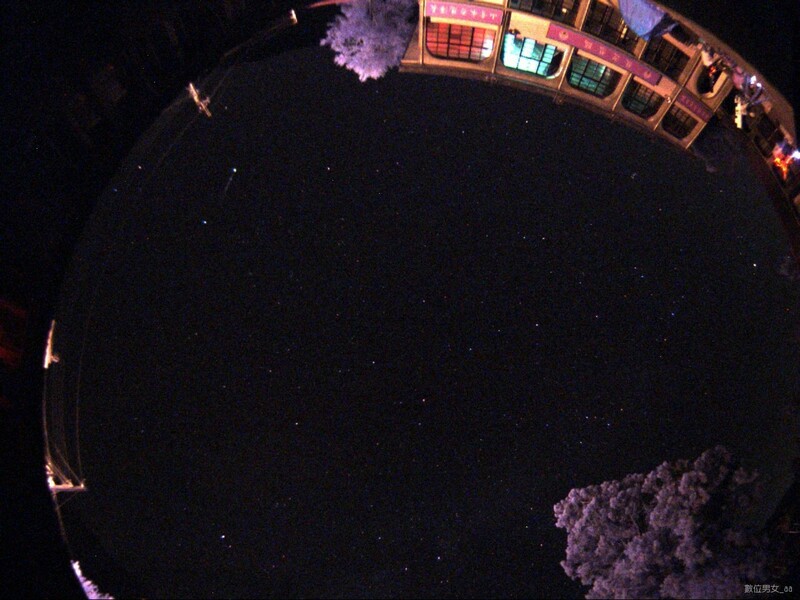 MetRec (Meteor Recognizer) is a software package for the automatic detection and analysis of video meteors. In can be used both to inspect video tapes offline, and to do online recognition for an automatic video meteor camera.